The growing air demand and evolving passenger expectations require new ways of using technologies and processes to enhance operations and the whole travel experience. This is why ACI and IATA launched NEXTT (New Experience Travel Technologies) – a joint initiative that explores all the elements that will likely transform the complete end-to-end journey. Stephen Saunders reports. Aviation is on a journey towards a healthy and sustainable future. 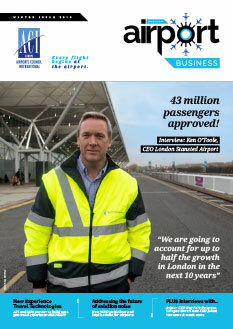 Air travel is as popular as ever and the recent release of Airports Council International’s (ACI) World Airport Traffic Report indicated all regions around the world experienced growth and collectively saw a 7.5% increase in passenger numbers compared to the year prior. This growth trajectory has no signs of slowing down and new forms of transport are beginning to take shape, which is increasing the pressure on this century old industry to innovate and create. But like all successful journeys, an intended heading is necessary at the onset. ACI and the International Air Transport Association (IATA) have partnered to help set the course of this journey through industry collaboration and have created the New Experience Travel Technologies (NEXTT) initiative. Anyone who is passionate about creating a future vision of air transport is invited to engage in this journey and offer their insight and expertise. The intent of this article is to provide a better understanding of the current framework and ideas that have been driving NEXTT over the last year and a half. 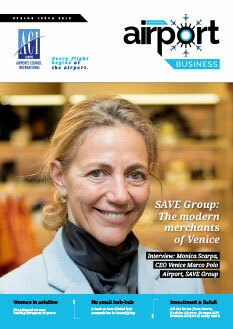 ACI and IATA have partnered to create the New Experience Travel Technologies (NEXTT) initiative. Anyone who is passionate about creating a future vision of air transport is invited to engage in this journey and offer their insight and expertise. Holistically, NEXTT isn’t a project and won’t create a product to be deployed to the masses. It also isn’t a standard on its own or even a recommended practice to follow promising success. It is however an initiative, one that allows us to challenge the ways in which we operate today and to create a new journey framework meeting the demands of tomorrow. An initiative, by definition, is an introductory step or leading action, and, in this case, it is leading us to acknowledge that the digital age is transforming our industry and will have a major impact on our future. It is with this understanding the NEXTT conversation has started to form around three emerging themes: off-airport activities, advanced processing and interactive decision making. Each of these themes has taken on a unique form across the world of aviation and is creating promising results, offering a glimpse into the future. Though these topics give us a great place to start, NEXTT is exploring much more and is embracing new and emerging technologies. Digital transformation seeks to find a seamless flow through the airport by integrating systems and services, including those provided by all partners, such as airlines, security, customs, concessions, ground handlers and air navigation service providers. 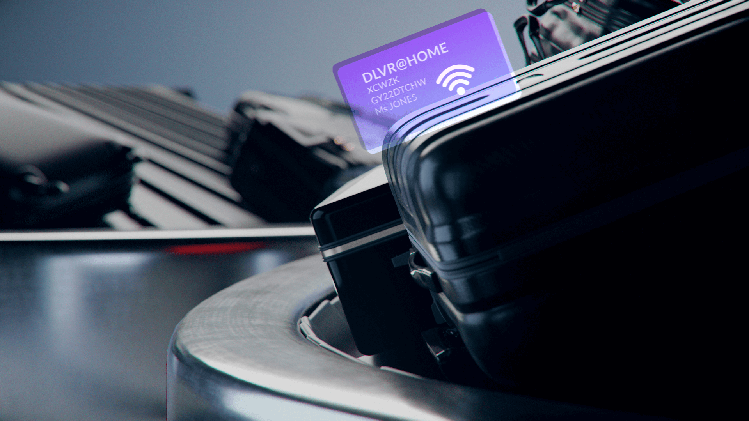 Today’s technologies can enable airports to do something that was unimaginable just a few years ago – deliver personalised and individual service to millions of passengers. Consumer demands for great experiences enabled by digitalisation are forcing businesses in all sectors to re-evaluate their strategies and approach digital transformation in a new way and aviation is no different. As mentioned, NEXTT has seen three themes that continually drive discussion about reimagining the travel journey. The first, off-airport activities, is bringing the travel journey to the passenger by taking the physical airport campus and its accompanying processes into the communities and in some instances, the homes of passengers. Airports and airlines find value by addressing terminal capacity concerns and bringing added convenience and satisfaction to their mutual customer. The second theme, advanced processing, is automating often hidden but critically important tasks of an airport operation. Examples include autonomous vehicles and robotics on the airfield and automated passenger identity management. Each of these helps maintain a safe space for all stakeholders to benefit from an efficient operation. The last theme is interactive decision making and the ability for airports and airlines to be proactive instead of reactive. This vital process is linking everything together with trusted, real-time data throughout the journey. The use of predictive modelling and artificial intelligence will enable swifter real-time decisions using a wider array of data than could be performed by any human. 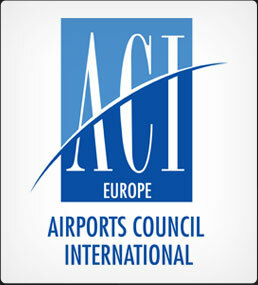 Within the framework of the ACI EUROPE Facilitation and Customer Services Committee, ACI EUROPE decided to create a Task Force on NEXTT in order to enable European airports to contribute to the NEXTT initiative. The first meeting of this Task Force will take place on 16 January at the ACI EUROPE offices in Brussels. 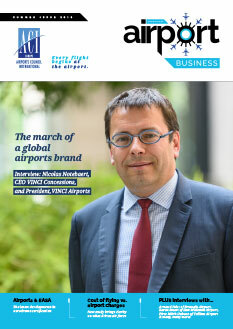 If your airport wants to join this Task Force, please contact Federico Bonaudi, Facilitation, Parliamentary Affairs & Regional Airports Manager at ACI EUROPE (federico.bonaudi@aci-europe.org). There are already many projects and initiatives underway at ACI, IATA and more broadly in the industry that are piloting or implementing these concepts. NEXTT brings together these findings into a single vision, ensuring that we are all steering in the same direction and can share innovations and findings between all aspects of the business, whether dealing with passengers, bags, cargo or the aircraft itself. The desire to innovate within aviation is apparent and can be quickly measured by the level of interest in NEXTT across industry and non-industry experts. Over a thousand participants have joined our last three webinars that have provided a useful platform to further expand on the emerging themes and foster useful discussion. These webinars are part of an ongoing series and can be streamed on-demand or viewed live on their publication date. Additionally, workshops and innovation boot camps have all formed around the NEXTT desire to build the journey of the future. Join the conversation by showcasing how you are embracing the future by leveraging technology. 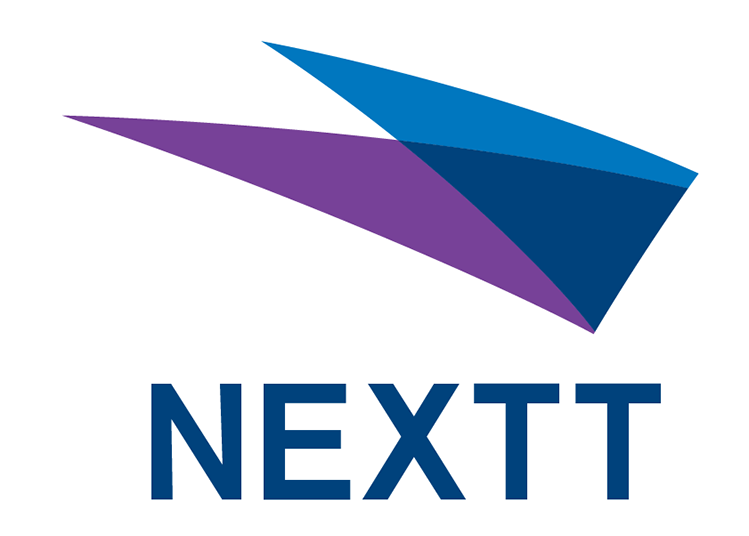 NEXTT is actively seeking case studies and industry trials that are testing new ways to imagine the air transport experience. 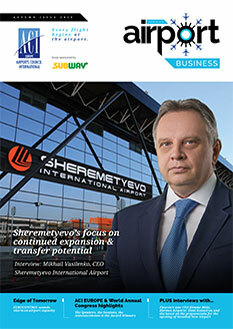 Let’s answer this question together, what does the future hold for air travel?